I’ve been quite satisfied with my Garmin Nuvi 1490t, except for the occasional spontaneous reboot. Recently however the reboot frequency increased dramatically, so I decided to contact Garmin through their website and ask for support. Below you’ll find the answer which really solved my problem. I haven’t had any reboot since I applied the solution. 1490T reboots every few minutes. 1 minute to half an hour. 2. Double-click on My Computer or Computer. 3. Right-click on the Garmin device drive and select Open. 5. Right-click and copy the Current.gpx file. 6. Locate your computer’s Desktop. 1. Ensure the device is turned off. of the sky for up to 45 minutes to acquire satellites. 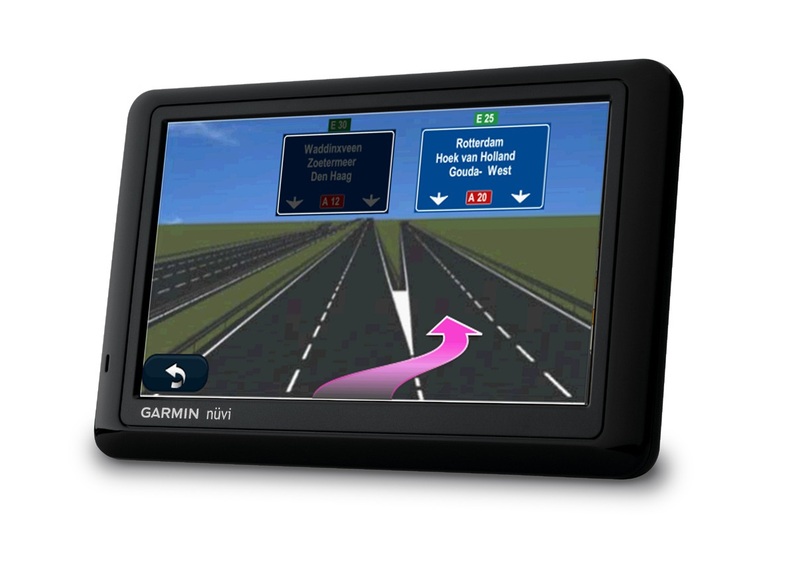 check and install applicable Software updates in a Garmin device. return to the normal agreement screen and it will be ready to operate. and download applicable Software updates. 2. Name the file Current1.gpx and then press Enter. 3. Right-click on the Current1.gpx file and select Copy. 5. Double-click on My Computer or Computer. 6. Right-click on the Garmin device drive and select Open. 8. Right-click and select Paste. 9. Disconnect your device from your computer and allow it to boot up. Your favorites will now be restored on your device. If this solution does not work you probably have a problem with the micro usb connector on the back of your device. If you are handy here is the link to fix it! I’ve done everything as described but the problem stays as it was – every time my Garmin 1490 keeps rebooting with showing picture of device connected to the PC. No it does not work if you have current firmware. My issues started with most recent update 2015.40 map and current firmware. Brilliant! Worked perfectly and saved me from buying a new satnav – thanks!